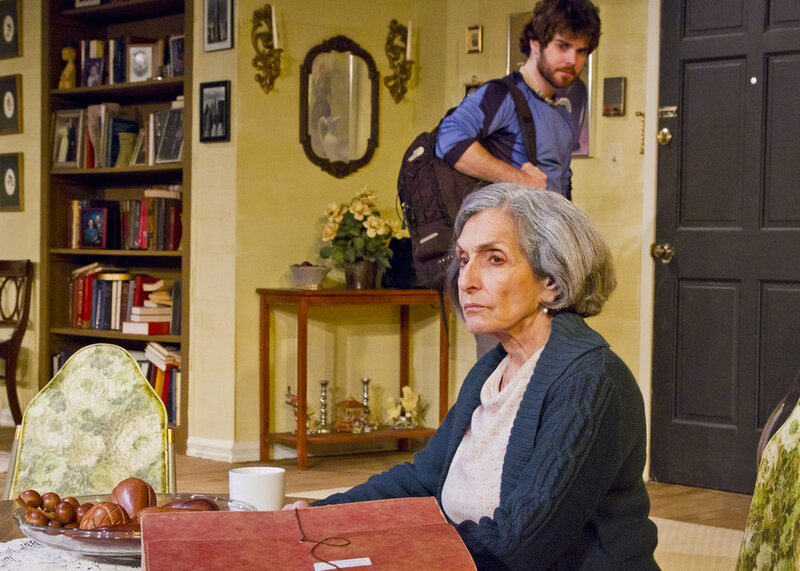 In designing the set for 4000 Miles I wanted to create physical distance between the two main characters, the grandmother and grandson. I wanted to maximize space between them physically in order to make their eventual emotional connection more meaningful. It was important to me to make the set feel like a home. In my mind the apartment was furnished in the 70s with everything else growing from that initial point. I asked the actress to bring in some of her older pictures, I had an artist friend loan some of her works and used every item in the apartment to help illustrate the details that make a home a home. 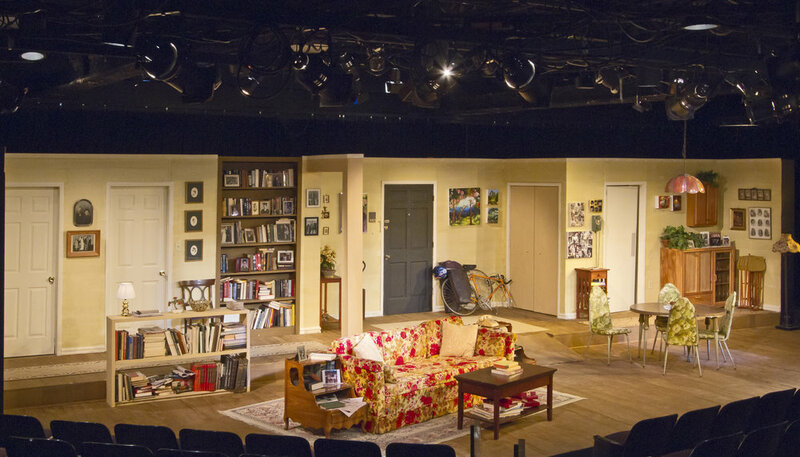 Everything placed in the set was done to reinforce a feeling of family history that has occurred in one place for a long time.